« My favorite New Year’s thought so far. Sometimes it is hard to see those around us (and ourselves) suffer “even when they are trying to do Heavenly Father’s will”…but I guess that is part of the whole thing, to have to endure…not just to get a free pass for being a good person. That was such a beautiful talk and so relevant to me right now. The most powerful message for me would be the reminder that we need to endure to the end, that everything will make sense and be solved in the Lord’s time. He used such powerful examples. I have been faced with several trials recently, well this past year that are very hard to unravel and figure out. This reminds me in so many ways that maybe I don’t need to figure it out, I just need to “hold fast” as he put it and endure to the end. Thanks for sharing this talk! I agree with Jan…in fact I needed this talk and Jan’s comment to remind me to stop stressing and worrying about our finical and living issues we are currently having. The Lord knows what we need and when we need it and we will be ok! I remembered this talk because of Elder Hales drastic appearance change. I find myself reading this more slowly and trying hard to pay attention to words and phrases. This man looks like he is walking through the valley of the shadow of death (I don’t mean this rudely) and he himself states at the beginning of his talk about his study of the Atonement. I loved every line of this talk. Amazing talk from an amazing apostle of the Lord. I have read and listened to this talk numerous times. Love everything in it. And it applies so much to me right now (and for the past several months) that I need that reminder almost daily- that it’s all in the Lord’s time. I love the part when he says how even the very righteous have to wait on the Lord. I tend to think that I’m doing everything I need to be doing, and my desire is righteous and good. So WHY is it not working out RIGHT NOW!? Great reminder that there is a lot more to it than that. This talk gives me great peace! Being 2 months older than Elder Hales, I felt a bit of a bond with him. His absence in the speaking line up in the Apr. conference made me wonder if he was having health issues. I understand that during the Oct. conference, he had on a leg brace and was therefor seated during his talk. With that in mind, gives additional feelings and meaning to the word “opportunity” that he used in the 2nd paragraph. One can only guess what was and may still be going on with his health, but he chose to use the word opportunity that he had to learn more about ” the Savior’s atoning sacrifice”,. As I listened to his talk again, the use of that word gave additional meaning and understanding to the remainder of the article. In your patience possess ye your souls. (Luke 21:19). I have really worked on this over the years as I found that the stress and worry were often for no reason. It now drives husband crazy that I can be so patient. All through the week, I listen to one talk over and over. While I attend to chores in the morning, I play the audio once or twice. I enjoy and am so thankful for the way the gentle words of the Lord’s chosen servants calm me and direct my days in a kinder, more purposeful manner. Then I write about it on my blog at the end of the week. I’m thankful you ran with the inspiration to host this book club. It has to be the most meaningful book club in which I’ve participated. Isaiah 40:31 has always been a favorite scripture of mine. I loved hearing from an apostle what it means to wait upon the Lord. 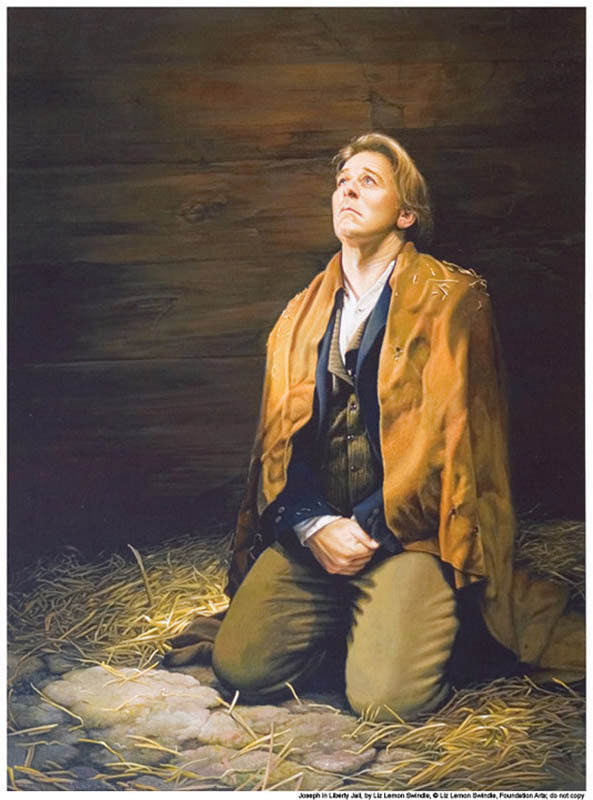 I had a religion professor tell us to pay extra close attention when a general authority says something like “This scripture means…” One of the things Elder Hales mentioned was “In the scriptures, the word wait means to hope, to anticipate, and to trust.” I feel like this is such a great talk to read and re-read when we are going through hard trials. As I read this talk I was struck with his use of the phrase “wait upon the Lord.” It seems that most talks about adversity, focus on being patient and enduring to the end. For some reason, I like wait so much better! And I loved his definitions, which included hope, anticipate, trust (mentioned by Mel), but also diligence, confidence and faith.